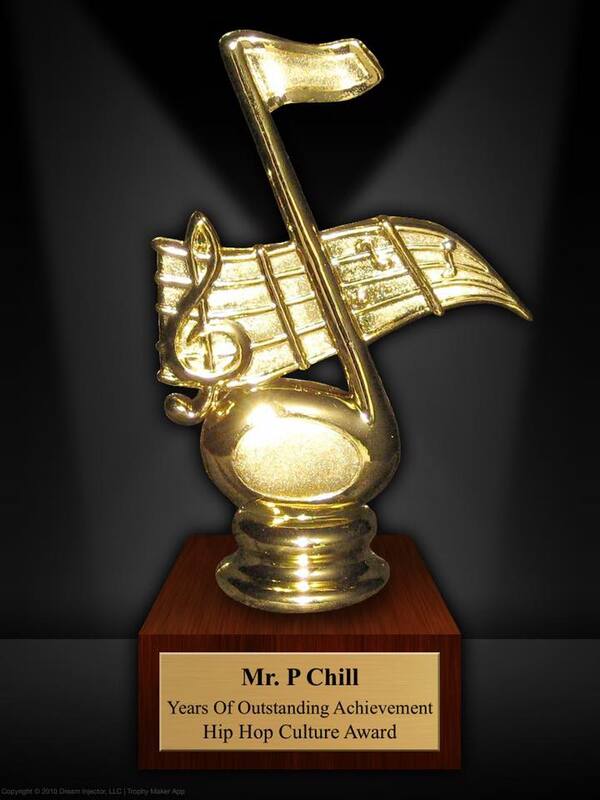 Mr. P Chill has not one but TWO new T Shirt designs on their way! The new Orange and Black MicStar shirt for 2017 and the “Beer Brand” shirt that comes in Purple on Grey! They are currently at the printer being made but you can pre-order NOW! Shirts will begin shipping on April 24th. Click on the picture to order YOURS!